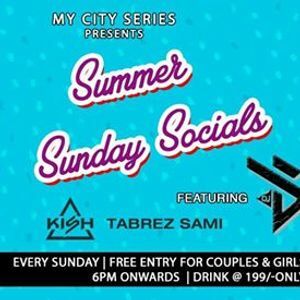 Sunday Summer Social's at The Lalit Ashok! Come Chill All Sunday's This Summer 2019!! One Of Bengaluru's Most Unique Parties Kick Starts 6 Pm Onwards Every Sunday's @ Sutra-The Lounge, The Lalit Ashok Bangaluru!! 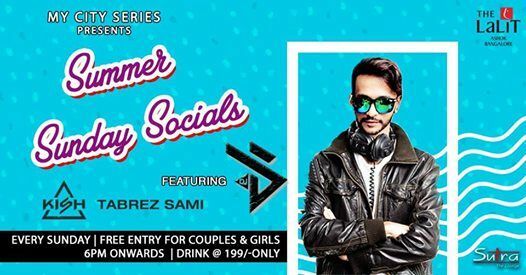 Unlike Many Usual Events This Party Starts Early @ 6 Pm Where You Can Chill With Your Gang's Drinking Most Of Your Favourite Drinks @ Just 199 Only & Slowly As The Winter Sun Sets, The Dancefloors Open's Up For You To Groove To The Beats Of Bengaluru's Local Talented Dj's With Some Other Suprise Act's. 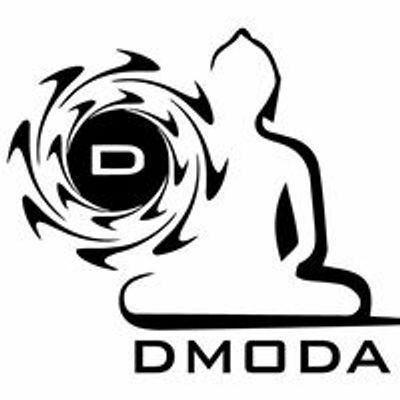 This Sunday We Have DJ ( D ) Spinning A Mixx Set Of Commercial With A Blend Of Bollywood Dance Music. Supporting Set Dj Tabrez Sami. Last Sunday We Had The Legendary Singer Sonu Nigam Partying With Us & This Week We Will Have Another Big Name....Guess?? Sunday Summer Socials at The Lalit Ashok!